One of the major step in anyone's career is becoming an entrepreneur. Probably, you are concerned about your productivity and how you can reach your goals. However, there is always an app for almost anything you need these days and specifically one for the entrepreneur. 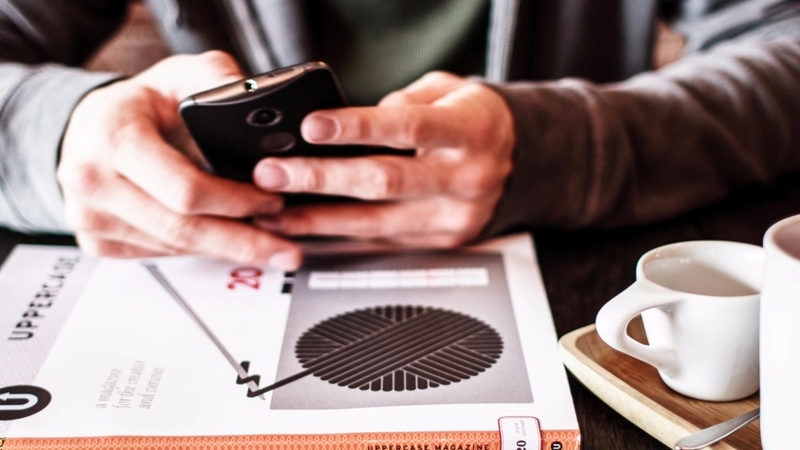 These apps will assist you to reach your goals and increase your company to a higher level. Below are the 9 apps to help you reach your goals. 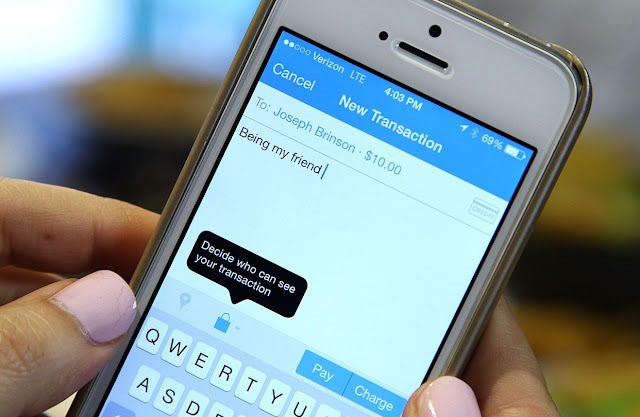 Venmo is an app that can make your life extremely easy when getting your payments processed. With Venmo, you can send and receive payments with ease. Venmo does not charge any transfer fee like PayPal does. It also gives you the freedom of synchronizing all your contacts on the social media, making it easy for you to contact friends and family. 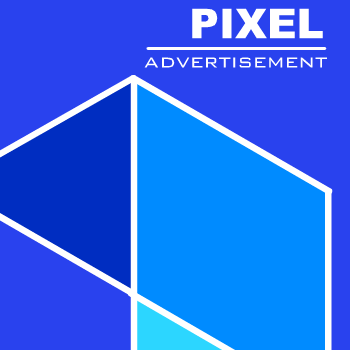 This is a powerful app that allows you save your crafted content. As an entrepreneur, several ideas will be popping to head at lightning speed. It is important to note them down, and this is where pocket becomes of great help. 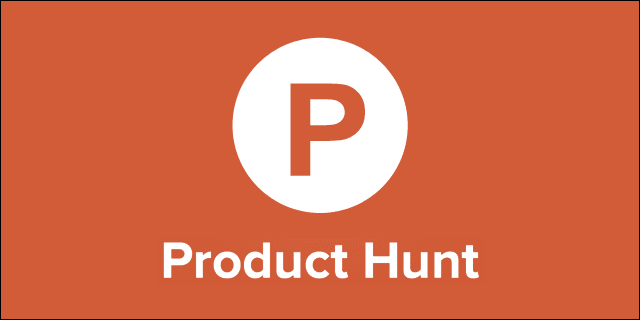 This app takes some stress away from you in your entrepreneurial quest. It helps you keep track of all the things you plan doing. 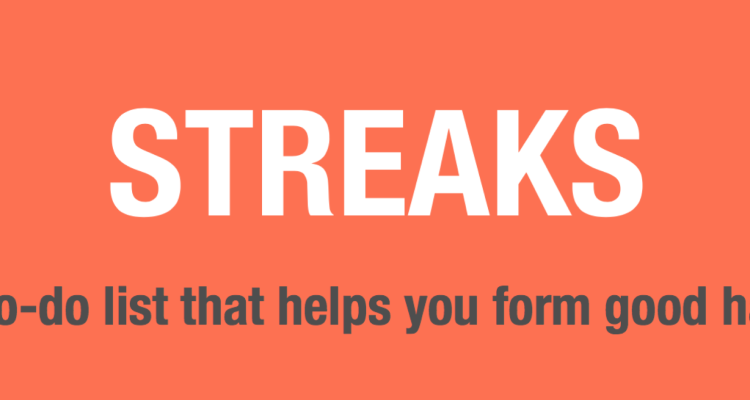 Streak helps you develop the necessary habits you need to succeed as an entrepreneur. You can record as much as 6 things you want the app to remind you of. This is a digital magazine app created for men and women who truly wish to achieve success as an entrepreneur. This magazine comes with lots of helpful stuffs such as videos, interviews with other successful entrepreneurs, and helpful tips. Change creator empowers you to maximize your true potential as an entrepreneur without having to spend so much. If it very likely you will have to travel at all times in your quest to succeed as an entrepreneur. 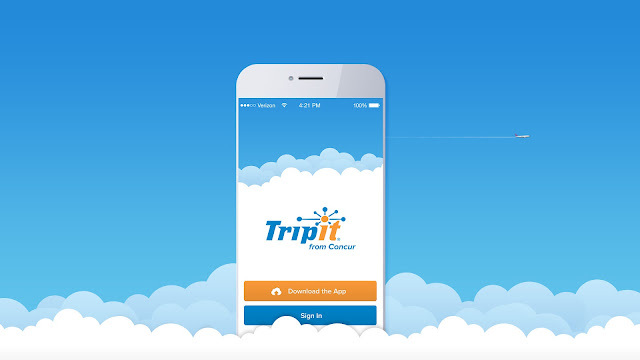 With Tripit, you are sure of keeping track of your itinerary while you travel. The app helps you book rooms in hotels, reminds you of all the places you need to be, when you need to be there. There are times you get so busy that you don’t even have time to look at your phone while you text. 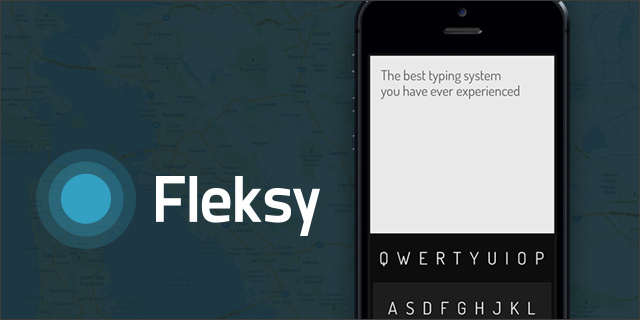 Fleksy allows you type documents with your phone, by making use of body movement and spoken words. It also allows you customize your phone layout exactly the way you want it. If you are a skillful user, you can make use of the scoring system contained in the app. If you have set down goals you really want to accomplish, then you will definitely need WinStreak. WinStreak enhances your productivity by creating milestones known as “wins” which you have to accomplish every day. With WinStreak, setting goals becomes something you will always look forward to. This app provides you with info on all the products your business needs, on daily basis. It keeps ahead of competition by providing you with all necessary resources and ideas needed in growing your business.